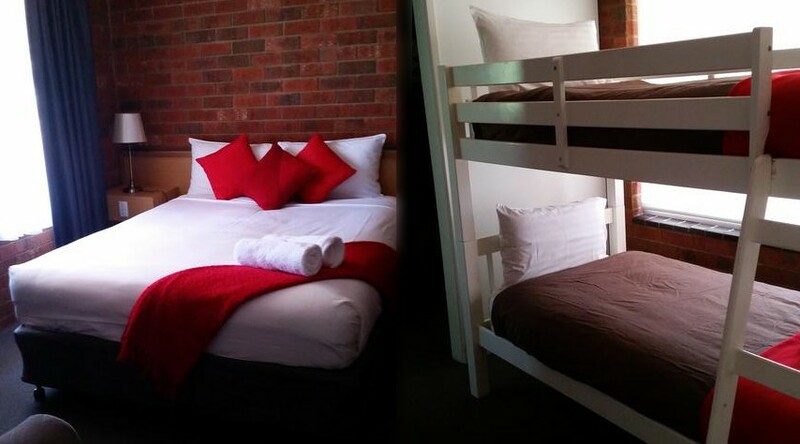 Complete with 1 Queen bed, 1 Single bed and two bunks. Recently Refurbished. Comes with all the standards and cleanliness you would expect from a high class quality motel.